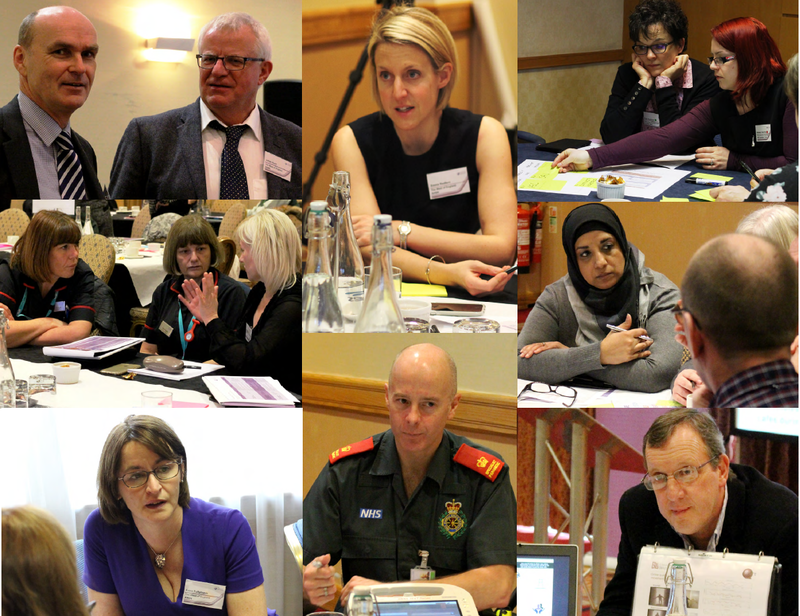 On 10 March 2016, the West of England AHSN hosted its third regional event for the Safer Care Through Early Warning Scores programme. This event marked the first anniversary of the programme and was an opportunity to celebrate our achievements across the region in the last year and give our stakeholders the space to share and learn from one another’s experiences. Despite the junior doctor’s strike, the event was well attended by 104 delegates from 39 different organisations. Anne Pullyblank, Clinical Director for Patient Safety at the West of England AHSN, chaired the event and affirmed to the audience (a good mix of ‘new’ and ‘old’ faces) why we are aiming for system wide change. Anne used a powerful patient story to iterate why the National Early Warning Score (NEWS) is the best tool for assessing a patients acuity in any setting and using it to track a patient’s changing condition and trigger an appropriate response, particularly at the interfaces of care. Read Anne Pullyblank’s blog post reflecting on the NEWS event here. Download a copy of the event report here.